It's sad to say, but the chances of a new system launching without any hitches or glitches is just not realistic. If you're one of the lucky few that has gotten their hands on the new PlayStation 4, or if you are waiting in line right now to get one, the first thing you're going to want to do before gaming is update your software to the newest version. This update isn't required, as most single-player games can be played without an Internet connection and without signing into the PlayStation Network, but I do recommend that you install it. You don't want to miss out on any sweet Sony features, plus it's mostly agreed upon to update your system whenever you can. Note: The 1.51 update just came out on November 20th, and supposedly fixes stability issues. This article has been update to reflect the newest software update version. 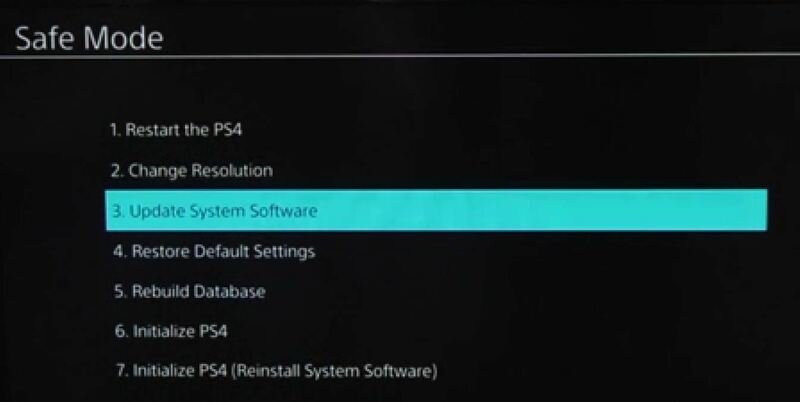 If you connect your PS4 to a wired or wireless internet network, the system software update v1.51 will be available whenever you turn on the PS4, and you can just download and install it directly that way. However, if you do not have web access, or your wireless connection is slow, you can download the 1.51 update on your computer and put it onto a flash drive, which you can then use to install onto your PS4. Check out CNET's video guide for a walkthrough, or hit up the step-by-step below. You will need a USB flash drive with at least 1GB of free space (the update is around 900MB). Download the PS4UPDATE.PUP (all caps) file from the official Sony website onto your computer, which you can find here. Plug your flash drive into your PC and make a folder called PS4. Inside that, create a folder titled UPDATE. These folders must be capitalized. Drag your update file (PS4UPDATE.PUP) and save it in the UPDATE folder you created on the flash drive. Then safely eject your thumb drive. 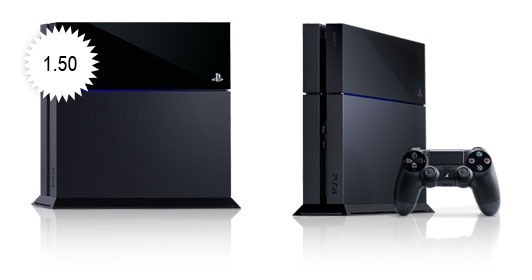 Turn off the power of your PS4 completely. There is a default standby mode and an off mode. Just make sure the power indicator is not lit or hold the power button for 7 seconds until you hear a beep. 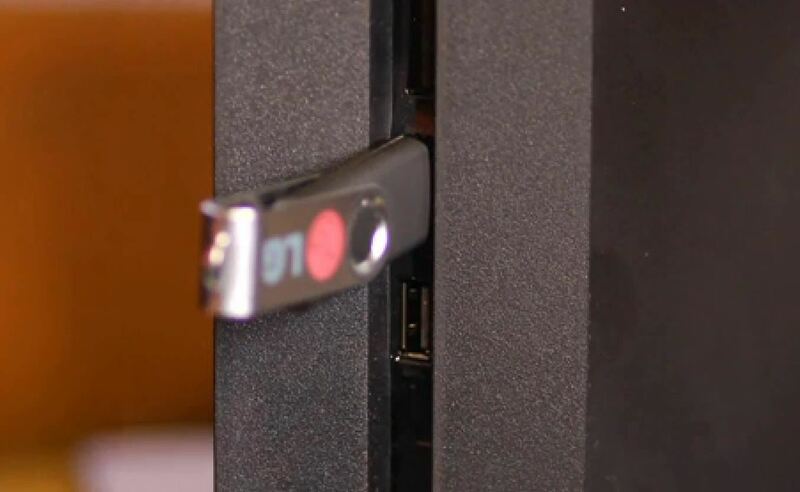 Insert your USB flash drive with the 1.51 update on it into your PS4's USB port. Hold the power button again for 7 seconds to launch it in "safe mode." Now, with the system on, plug in the DS4 controller and hit the PlayStation button. Then go over and select Update System Software. Then select Update from USB Storage Device and follow the on-screen instructions. Then just wait. If you have issues with the update, make sure that everything was spelled correctly and capitalized. Then try again.